Former NBA Player Stephen Jackson Says JaVale McGee Could Have Avoided Curry’s Knee? JAY-Z 13 Albums: Which is the Best and Which is the Worst? 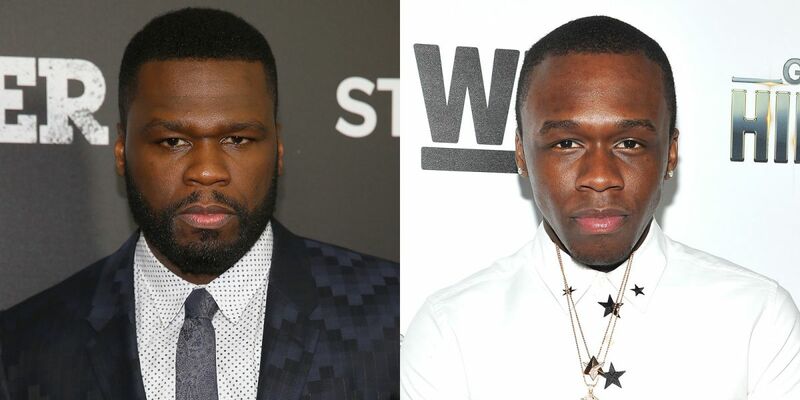 How Can 50 Cent Hate An Image of Himself? Why Would Beyoncé & Jay-Z Show Off Someone Else’s Twin Babies?